Elbeco brings together the perfect combination of style and technology in the UFX Ultra-Light Polo for women. Engineered with an exclusive moisture-management system, fabric actually transports perspiration away from your skin for cool comfort; plus, antimicrobial agents fight odors at their source. 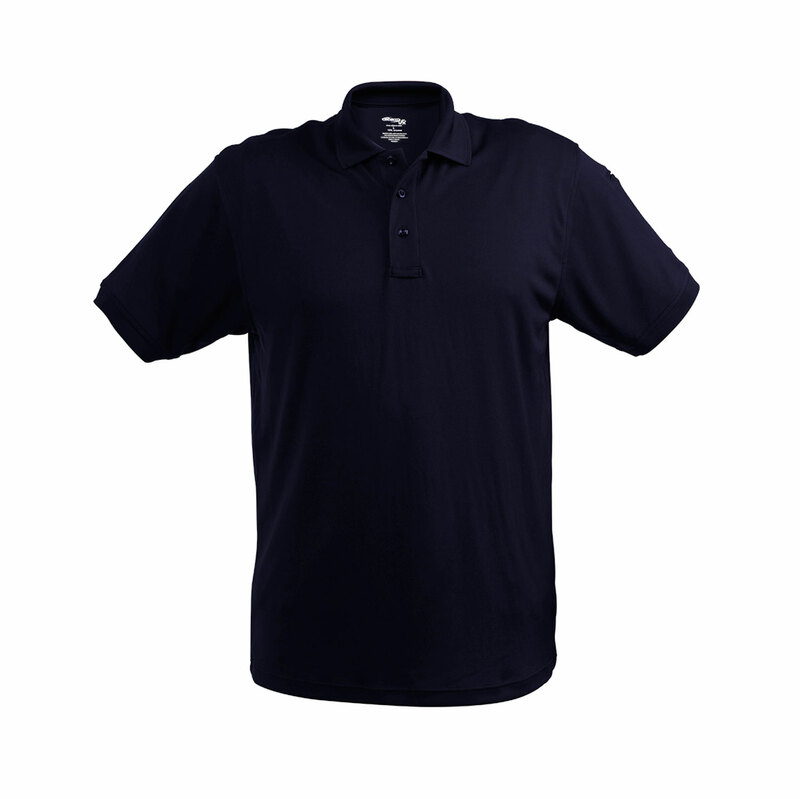 Not only will this polo keep you looking crisp and feeling confident, but you will also appreciate the increased mobility that the flex underarm mesh and four-way stretch fabric provides. Thirty percent lighter than the UFX Tactical Polo, this fade-resistant, non-shrink garment is as low maintenance as it is comfortable.